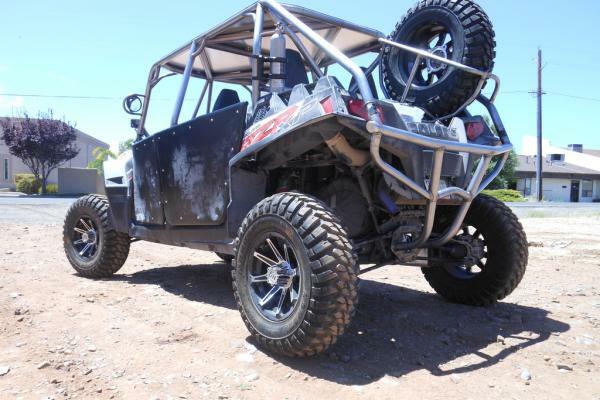 Vigilante Offroad has been providing the off-road community with quality custom fabrications, accessories, and repairs for three decades. 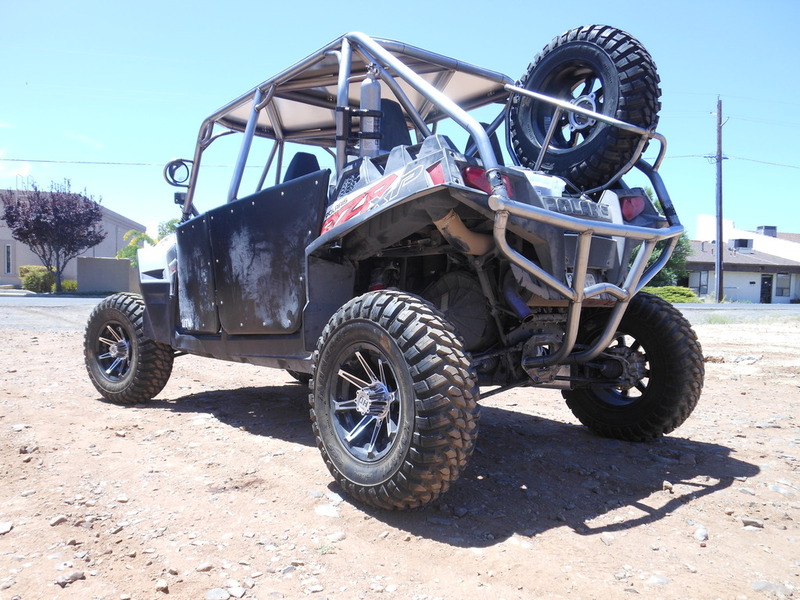 We have extensive off-road service experience to make your project a success! 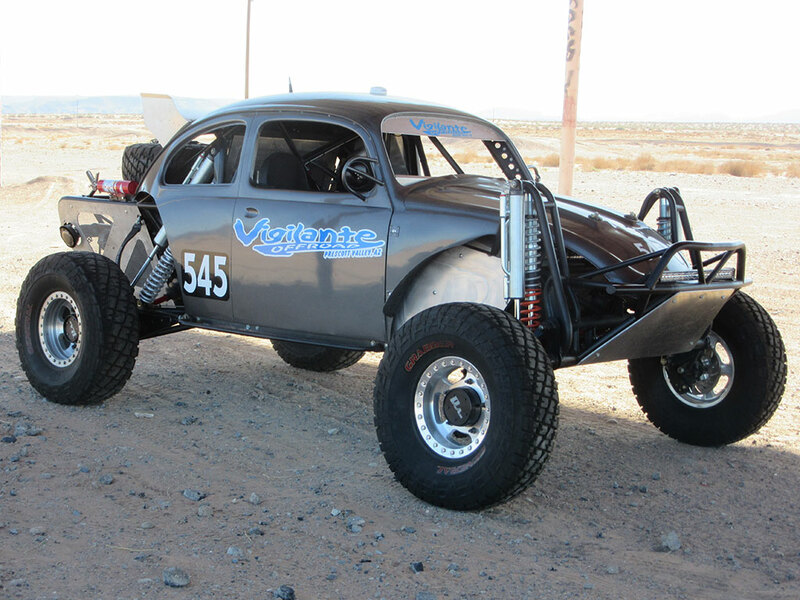 When your off-road vehicle needs repairs or maintenance, bring it to the professionals at Vigilante Offroad. 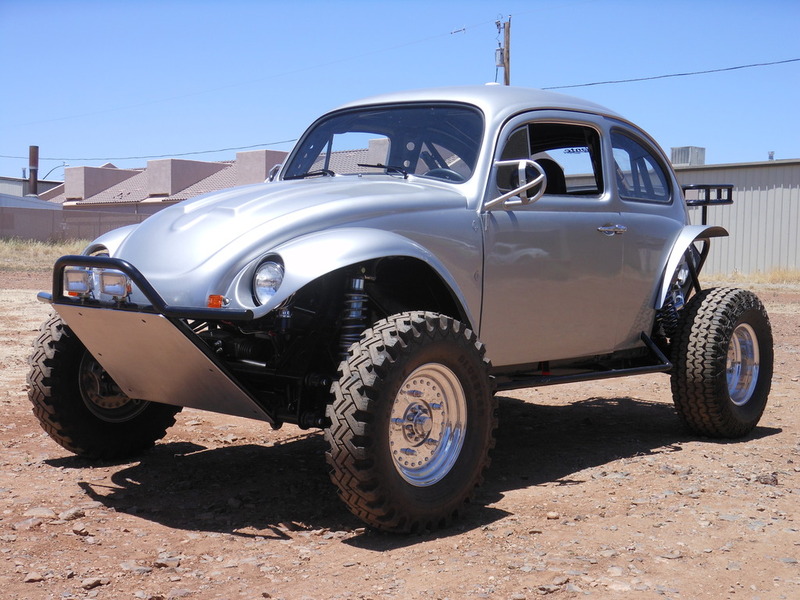 We've been helping off-road enthusiasts for over 32 years! 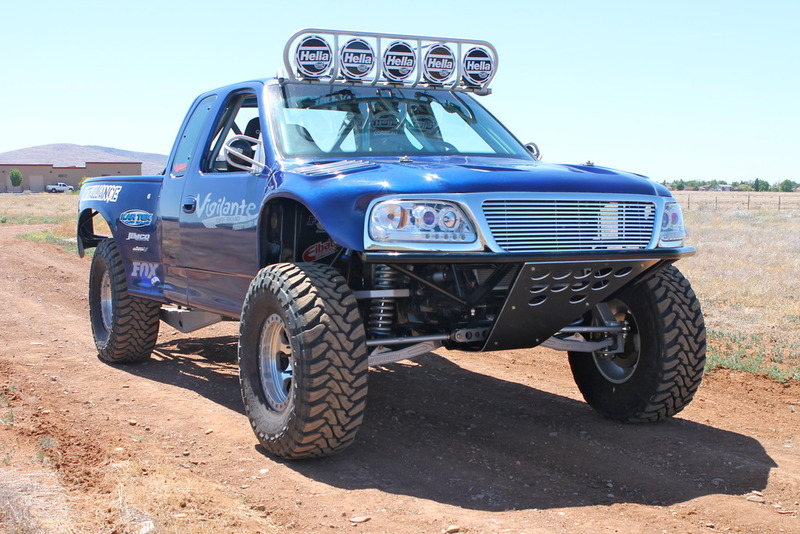 Improve your vehicle's look, as well as its off-road performance with a suspension lift kit installed by the professionals at Vigilante Offroad. We have lift kits for all makes and models, foreign and domestic. For a truly one-of-a-kind off-road vehicle, rely on the custom fabrication and welding services at Vigilante Offroad. If you can dream it up, we can fabricate it and make your dream a reality! Every off-road enthusiast needs a dependable roof rack for his or her adventures. That's why these enthusiasts have trusted Vigilante Offroad for over 32 years for our quality services and new roof rack installations. 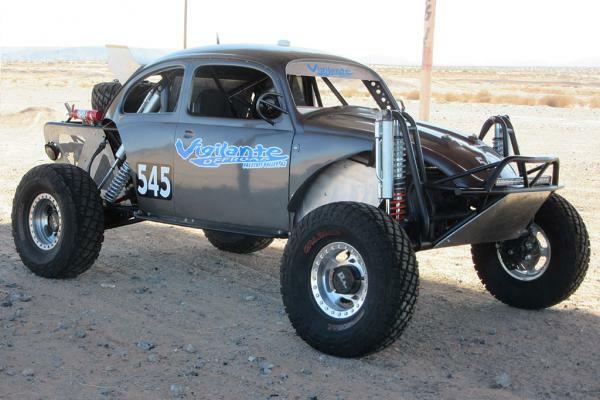 Vigilante Offroad is the Quad-City expert in repairing, servicing, and restoring Porsches and Volkswagens with air-cooled engines. No matter what year or model it is, we can fix it. 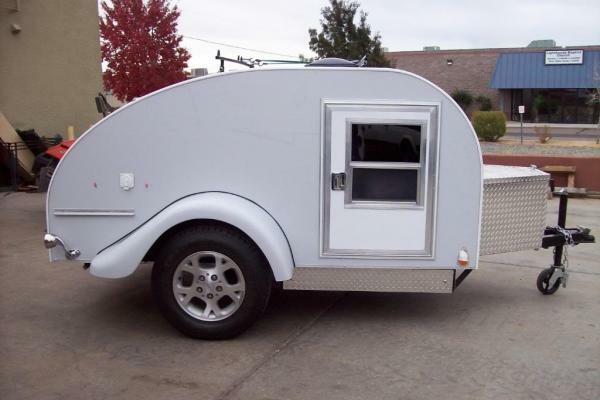 Do you need more space or accessories in your trailer but don't want to buy a brand new one? 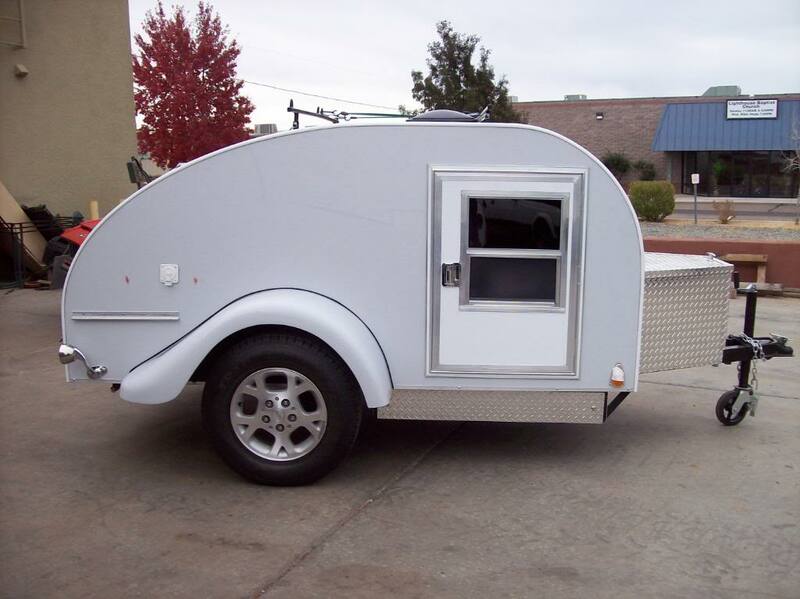 Let the professionals at Vigilante Offroad help you with our trailer modification services and make it custom! 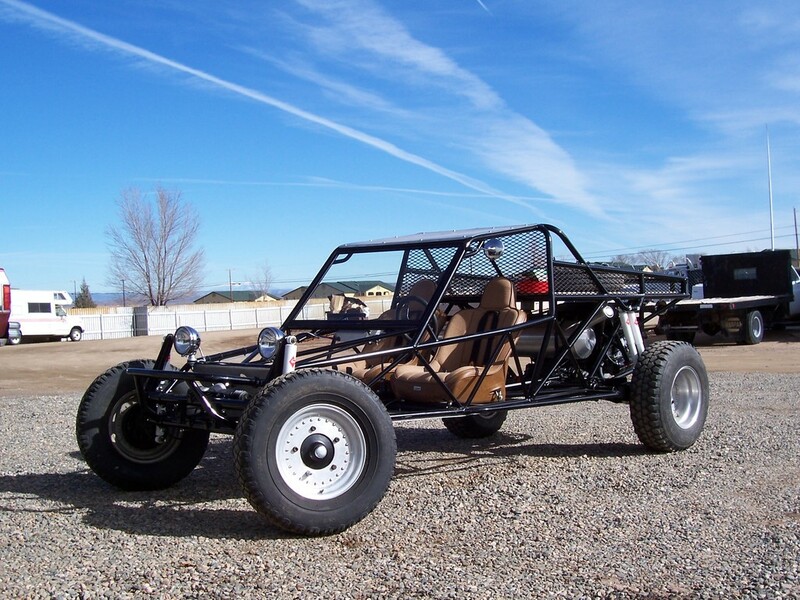 Get the most performance out of your off-road vehicle with our certified welding and fabrication services. 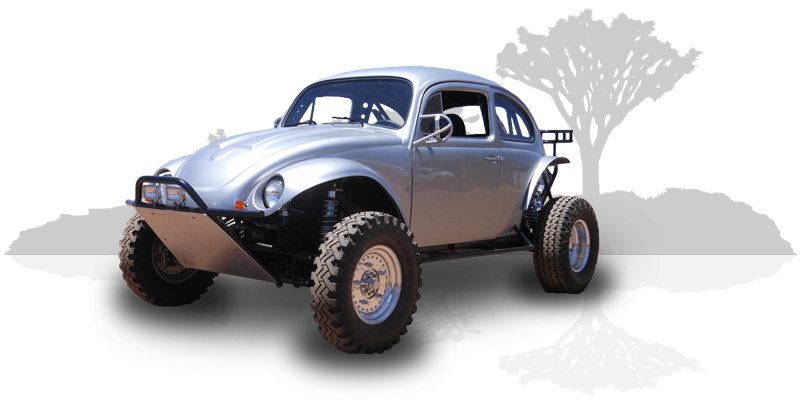 We specialize in Jeeps, Pre-Runners, Sand Rails, and other off-road race cars, buggies, UTVs / Side by Side, and 4x4 vehicles. Ask about our senior and military discounts! My baby has a new pair of struts. (Broke a relatively new Bilstein strut off-roading). 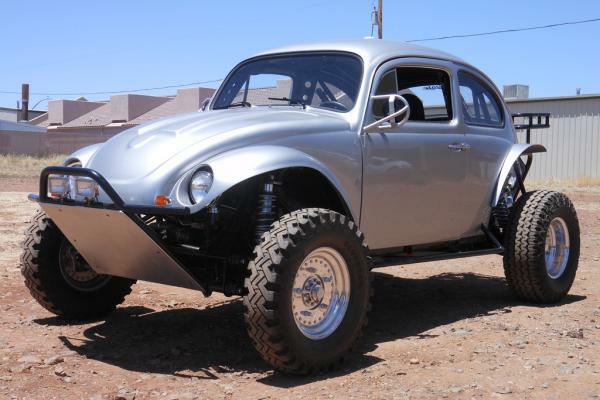 Thanks to Jay at Vigilante Off-road! He fixed my broken one and made it better. AWESOME! 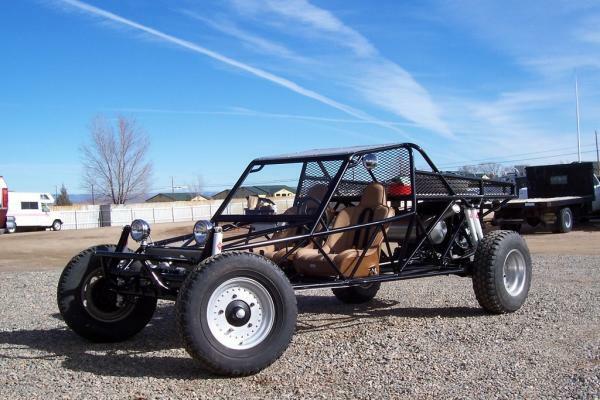 I’ll be going to Vigilante for all my off-Road needs! Jay is a great guy and the guys at vigilante are always super helpful! A+ service for all your off-road needs! Did all the research and then had these guys do the work that i wanted. It was finished well in time of what i was told and my 4x4 is happy! From trucks to ATVs and Side by Sides, we are your home for all off-road vehicle repairs and maintenance. We also have a variety of parts and accessories that we can install for you. Drop off your recreational vehicle or truck with us today!